“Westmont is an organisation that encourages and embraces diversity”. Westmont is a community based not-for-profit organisation. All our revenue is returned back into improving or refurbishing our facilities. Situated on a beautiful 16-hectare site in the rolling hills of North East Victoria, Westmont is just 12 minutes by car from Wodonga. Our recently completed ‘state of the art’ Activities and Recreation Centre, ‘The Ray Snell Centre’ is at the centre of the village within easy reach of all residents. The stunning new function room, which is the central space in the new development, has a fully equipped stage and round table seating for over 120 people. 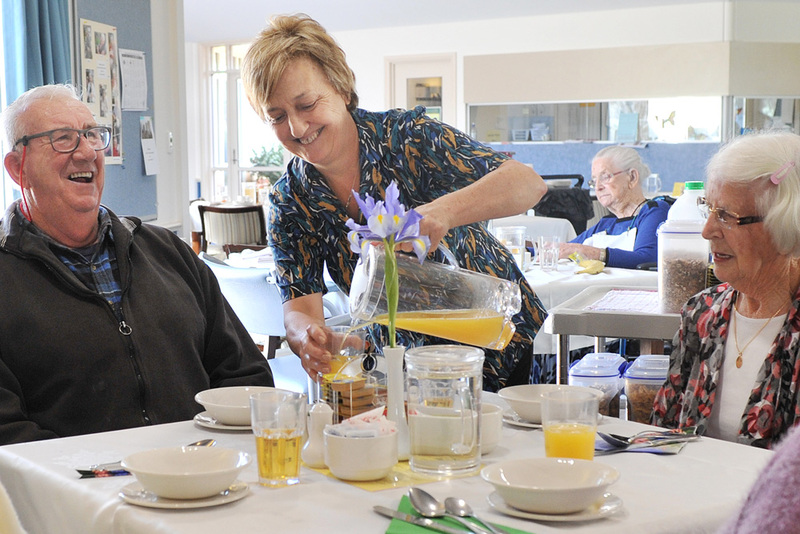 We understand that social interaction and physical and mental activity are vital to a happy and fulfilling life. 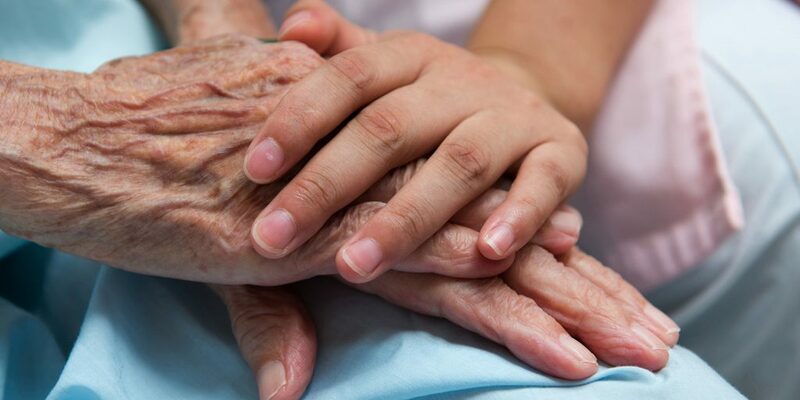 The Westmont Community has been designed to allow residents easy access to a range of facilities, services and social activities with the reassurance of on-site care and support if required. 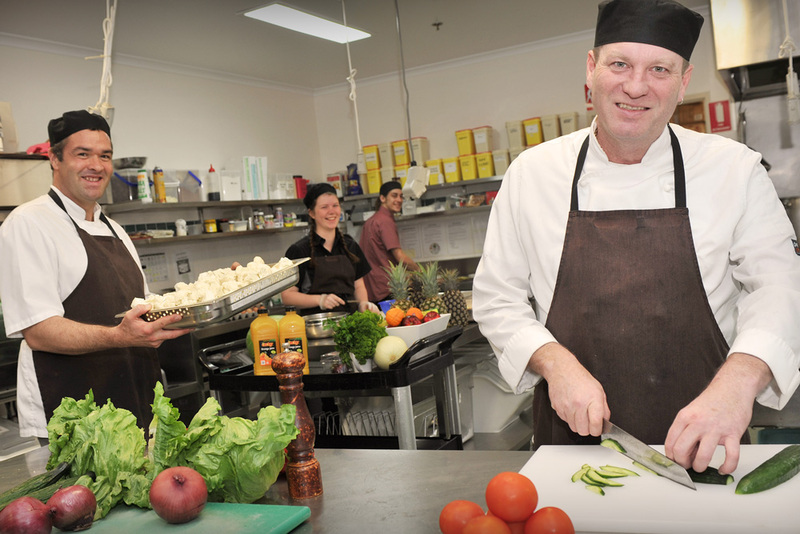 Not only is the food we make tasty to eat for our residents, it’s also very good for them. As we get older we have different nutritional needs, particularly protein, and this coupled with a dwindling appetite, often makes it difficult to meet our nutritional requirements. Our kitchens and dining rooms are where our menus really spring into life. We also make sure we have plenty of variety at meal times, especially desserts which are always universally popular. 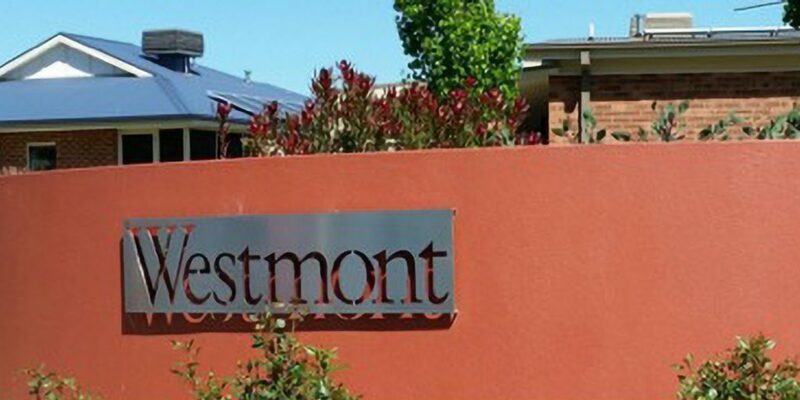 Westmont offers the retirement lifestyle you always promised yourself in the wonderful rural surrounds of sunny North East Victoria. 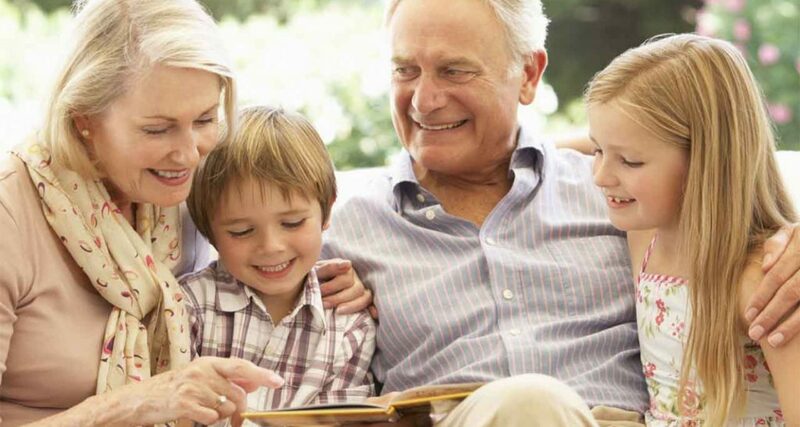 Our comprehensive choice of Independent Living Villas, Assisted Living Apartments, Hostel style Homestead or Westmont’s Home and Community Care (CHSP and HACC) services create a well-balanced blend of style and community. It makes a genuine statement about the better things in life. Our people along with our residents and clients are our most important asset. They are the focus of everything that we do every hour, every day. 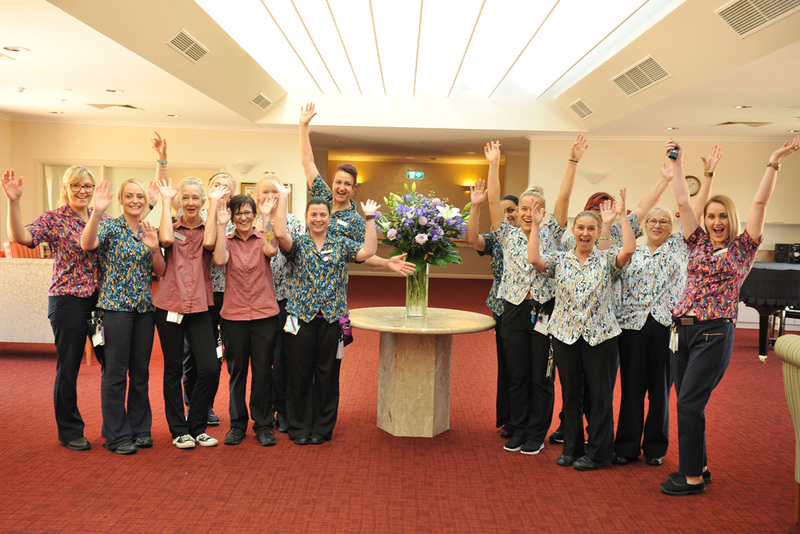 The uniqueness of our community comes from the pride every Manager, staff member and resident takes in what they do and the individual touches of care and kindness they add along the way. When you join our community you can be rest assured of our 24/7 dedication to customer care. “Thank you so much! Mum will be thrilled. Please let the carer know she did an amazing job! “Westmont is a wonderful place that I am allowed to spend my final years!